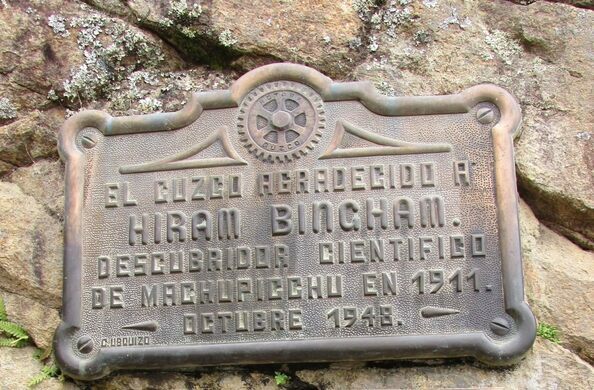 Two plaques attached to a rock face near the entrance to Machu Picchu pay tribute to Hiram Bingham and his “discovery” of Machu Picchu. Another marker, erected later but of lesser quality, pays tribute to the often overlooked local people who helped Bingham, and who lived at the site at the time of his arrival. Up until 1993, visitors walking into Machu Picchu would see two bronze plaques paying tribute to Hiram Bingham, the U.S. academic and explorer credited with the scientific rediscovery of Machu Picchu. These words are etched into a now weathered stone tablet that looks older and far less sophisticated than Bingham’s bronze tributes. It’s also not particularly easy to read. 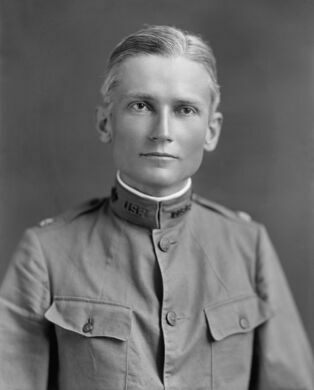 And whoever made it managed to spell Hiram Bingham’s name incorrectly (on purpose, one might mischievously surmise). So who were these men? 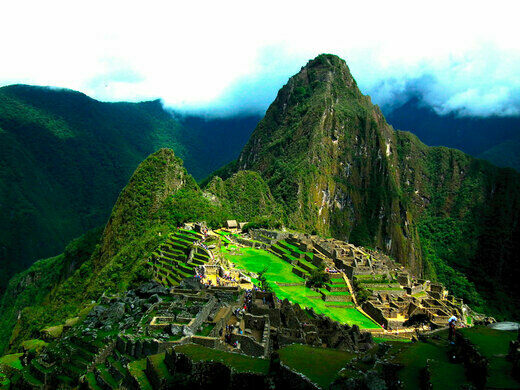 Melchor Arteaga was instrumental in Bingham’s expedition to Machu Picchu. A local farmer living at Mandor Pampa near Aguas Calientes, Arteaga knew the location of Machu Picchu and showed Bingham the way. 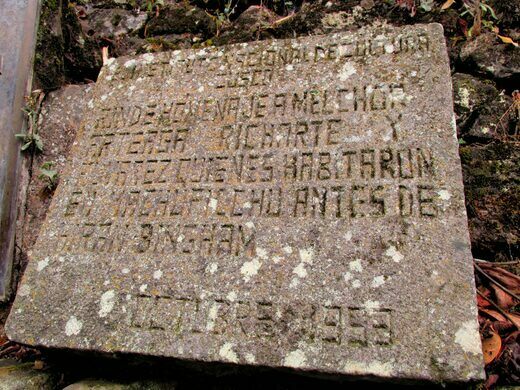 The other two names, Richarte and Álvarez, refer to two men and their families who lived up near Machu Picchu and still farmed on its lower terraces when Bingham arrived. Bingham and Arteaga met Toribio Richarte and Anacleto Álvarez on their tough trek up the steep, jungle covered mountain. It was Anacleto’s nine-year-old son, Pablo, who guided Bingham along the last leg of the trek, into the heart of Machu Picchu. While Hiram Bingham certainly deserves the credit for the scientific rediscovery of Machu Picchu, it’s good to see that these locals are at least mentioned at Machu Picchu. But why it took four plaques and 82 years to do so is anyone’s guess. This geometric feat is a testament to the Incas' mesmerizing architectural abilities.